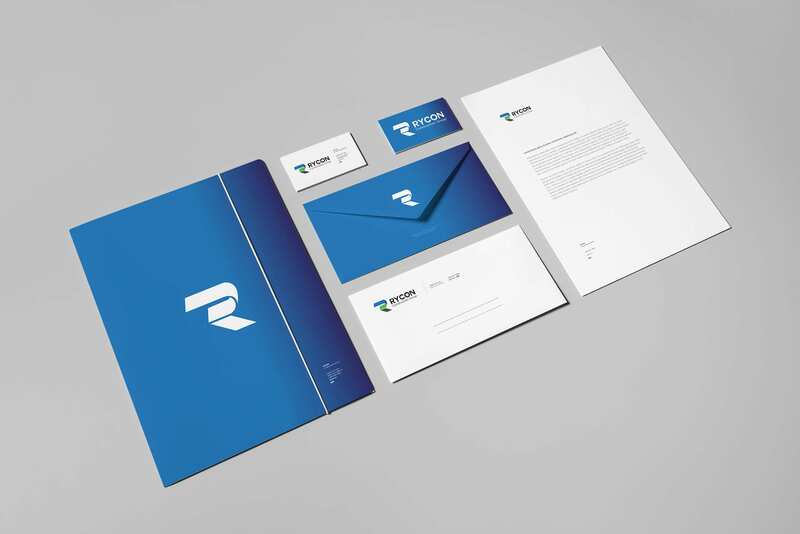 Print design is one of the most integral parts to the outcome of any printed piece. From the design construction of the piece to the graphic artwork that is printed, this is the first and most important step. Every item you see has been designed in some way. The question is whether that design was the right design for the intended price. This is where years of expertise and knowledge of printing mixed with graphic design skill comes into play. Print design and print designers have a skill set than other forms graphic design. Expertise in different forms of design is very important especially in print, as the construction of the design has to be built in a way that will translate properly. This takes years of experience and knowledge of the various printing techniques which has become more rare to find. 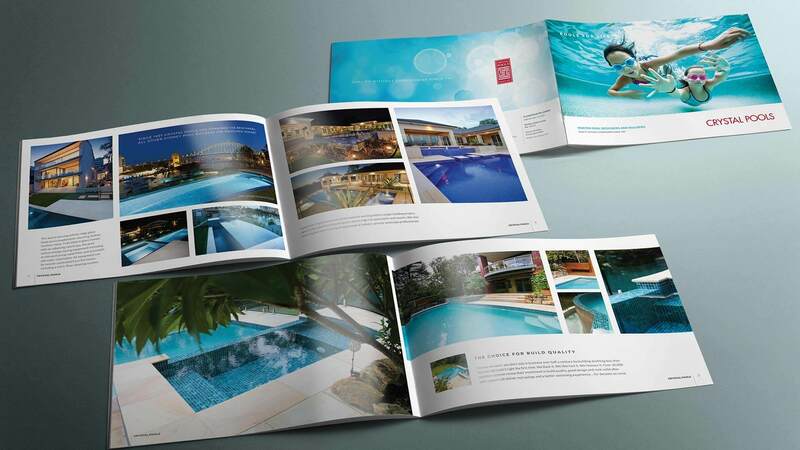 Our team of professionals are experts in print design and print lay out. The key to designing a printed piece is understanding the process and substrate in which it will be printed. For example, the design approach in building product packaging will be a completely different process than designing large format signage. VSL takes great pride in the versatility of our design capabilities. Some areas of expertise include, box construction and design, packaging design, invitations design, business card design, large format signage design, and much more.